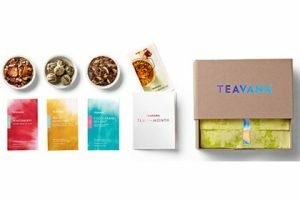 Simple Loose Leaf offers excellent tea subscription boxes designed for tea sippers who want to enjoy both supreme quality and variety. 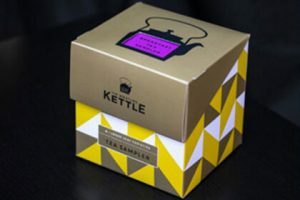 By becoming a subscriber, you do not only get amazing and unique teas every month, you also get to enjoy special members-only discounts at Simple Loose Leaf’s tea shop. Every box contains 4 distinctive loose leaf teas. One tea is black and you may expect to get the likes of Assam, Yunnan, Keemun, Lapsang Souchong, and Earl Grey. 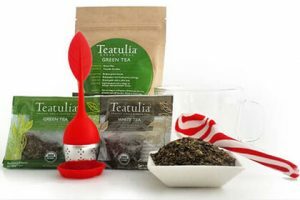 One tea is green and the possible options include Gunpowder, Genmacha, Sencha, Hojicha, and naturally scented green teas. 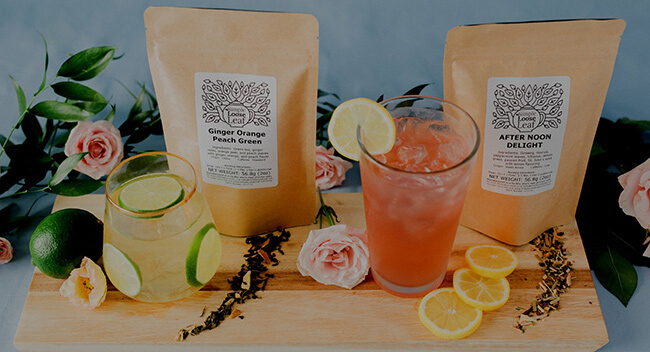 One tea is herbal and you may get a rooibos blend, a chai blend, lemongrass, chamomile, rosehip, Yerba Mate, chai blends or any of the variety of herbal teas available in Simple Loose Leaf’s selection. Finally, the fourth tea may be a tisane blend, decaf tea, oolong tea, or Pu’erh tea. All teas come in resealable pouches of 10g. Along with the tea, you get several filters for easier brewing. You can opt for the monthly, 3-month, 6-month or annual subscription. 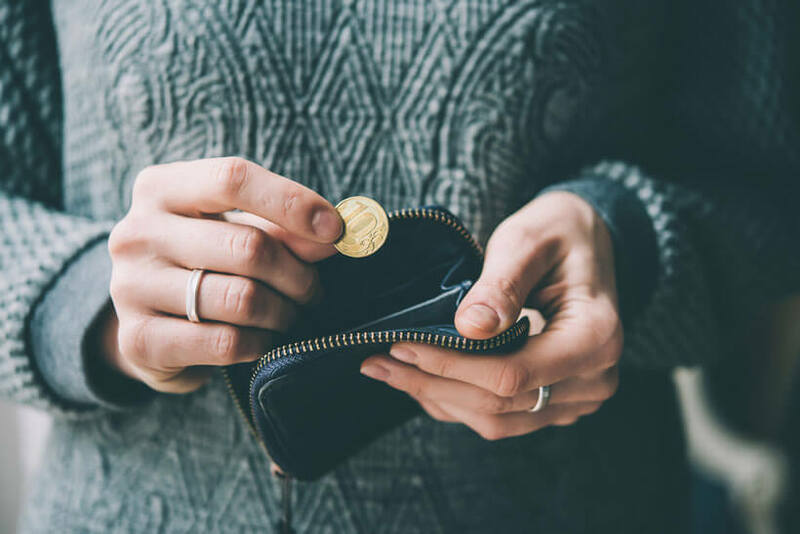 The prices of the monthly, 3-month, and 6-month subscriptions amount to 9 per month. With the yearly subscription, the price is $7.5 per month. Shipping costs are not included in the price of the subscription and amount to $2.99 per delivery within the US. Our ratings are the result of an objective and independent evaluation of Simple Loose Leaf, generating the final rating that reflects the overall quality of the product. Ratings may change as the service changes. No user reviews yet! Be the first to review Simple Loose Leaf. We found 0 verified Simple Loose Leaf promo codes for April, 2019. There’s no Simple Loose Leaf coupons or discounts right now.